Edinburgh is a great city to visit. But what if you have a few extra days to spend in the area? 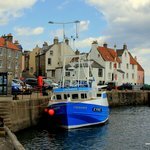 Taking a few day trips from Edinburgh will reveal a lot more of the beauty of Scotland, especially the coast and countryside. 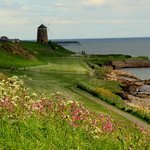 Come along with me on my favorite day trips from Edinburgh. If you are driving from Salzburg to Vienna you will be passing by the small village of Melk, Austria. You must stop and visit the Melk Abbey and village! The village of Melk is very close to the freeway (A1) and the parking lot is also very easy to find. After a short, steep walk you get to the Abbey area entrance where you can purchase tickets to visit. 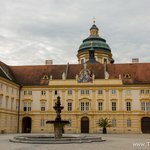 I really like the fact that the Melk Abbey complex is being used as a high school so the local kids get great exposure to history every single day. How cool is that! 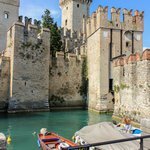 Sirmione, Italy is a stunning place to visit in Northern Italy. It is situated on the southern tip of beautiful lake Garda and it has amazing history. Sirmione, Italy is the quintessential Italian tourist destination. We arrived in Sirmione a bit tired, coming from Padua, but taking a swim in the warm waters of Lake Garda, completely refreshed us and made us ready to head into town. Soave, Italy was a small village that we knew nothing about when we visited Italy. We simply saw it from the freeway and decided to stop…and we were glad we did it. 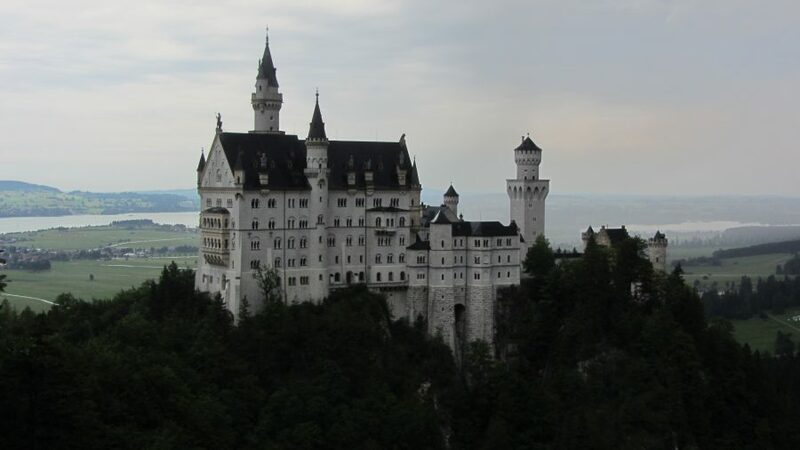 It is definitely a very old small village with an impressive castle and beautiful views of the surrounding country side. 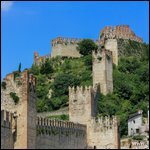 Soave, Italy is a delightful day trip from Verona or Lake Garda. The stairs leading to the castle provide beautiful views all around the area and the surrounding hills are simply beautiful with grape vines stretching in all directions. Read more about visiting Soave. Perouges, France is one of those beautiful places that make you come to Europe and to France in particular. 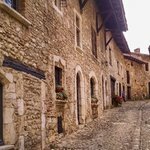 A small medieval village perched up on top of a hill, Perouges is a perfectly preserved medieval jewel. Perouges is one of the places that make you stop and say: “This is why I love coming to Europe and visit. 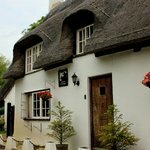 You would never find anything like this in America.” Read on to see what I loved about Perouges. Cinque Terre is part of the Italian Riviera and it is also a national park. The National Park Cinque Terre, Italy consists of five small villages located on a steep mountain side in the Italian province of Liguria. Beacause of its popularity and difficult access, Cinque Terre is somewhat difficult to visit and enjoy. Cinque Terre can be visited by car, by train or by boat. 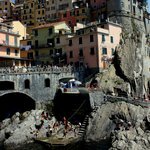 Read on about the best way to visit Cinque Terre. 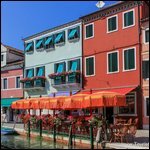 Even though there is a lot of tourist information available online, it is still very difficult to know what is worth visiting when going to a new place. Over the years I had the privilege to ask people who know a particular area very well…what are your favorite things to see an do in a particular place. Recently I had the privilege to ask Olivia about her best things to do in Chamonix, France. 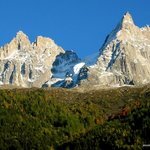 In this short interview I ask Olivia what she likes about Chamonix, France. Read on to find out what to see and do in Chamonix, France.